One thing is just about as certain as death or taxes in Japan – if you live here, you're invariably going to use the trains at some point, if not immediately. The train network here is fabulous and has everything from local lines to shinkansens, and scenic trains to subways. When I first moved to Tokyo, we lived very close to a Tokyo Metro Station, so using the subway became an almost everyday occurrence. It can seem a little bit daunting to navigate at the start, but once you get the hang of it you'll realize that it's very easy and user friendly. Here are some pointers that helped me out a lot at the start, so if you're new to Tokyo you'll be able to handle the subway with ease. 1. The train lines are color coded, and each stop along the line is indicated by a number. For instance, the picture below is an Omotesando Station exit. There are three different train lines that run through Omotesando – the Ginza Line (yellow), the Chiyoda Line (green), and the Hanzomon Line (purple). It might seem overwhelming to have three different lines running through the one station, but it's incredibly convenient as you can get just about anywhere you need to go in Tokyo on those lines! 2. Wondering about fare payment? You're going to need either a ticket or a Pasmo/Suica card. Personally, I find the electronic Pasmo or Suica cards to be a lot easier to use than paper tickets if you'll be here long term. It takes the guesswork out of needing to know exactly what fare you have to pay – you can load it up with whatever amount you'd like to have on there, and then it's just a matter of tapping it on the turnstile and away you go -- it deducts the appropriate amount for the fare for you! 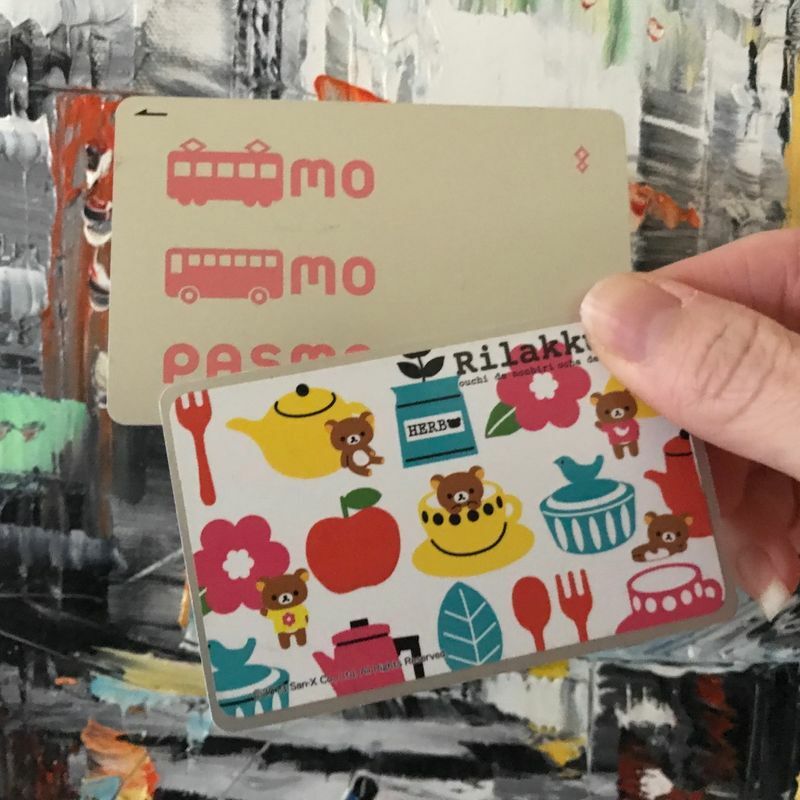 An added bonus of Pasmo and Suica cards is that you can use them to pay for things at a variety of locations, including convenience stores, retail outlets and even vending machines. If you're like me and you're one of those people that is bad at carrying cash, the fact that you can use them at vending machines is super handy. There are more details on obtaining a Pasmo card on their website here, and all about Suica cards here. Not only are the electronic Pasmo/Suica cards very handy, you can even find stickers to decorate them with! Sure, I'm an adult - but I love my bright and colorful card! 3. A good way to start out for a beginner is just to pick a particular train line and explore stops along it. I was honestly a little intimidated by the idea of switching train lines multiple times to get somewhere in Tokyo initially, so I started just doing little trips from home to different areas along one train line. The Ginza line is a personal favorite of mine, because it runs through a lot of the main attractions of Tokyo. It starts out at Shibuya, and the final stop is Asakusa – with a bounty of other cool stops in between. 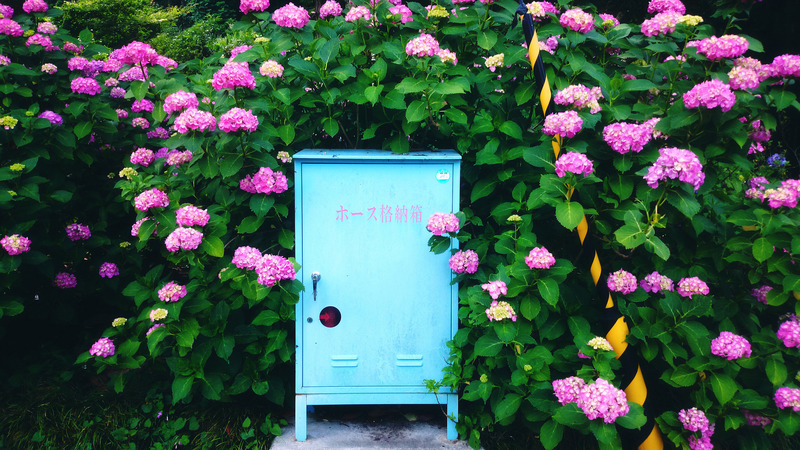 There's Omotesando (with Harajuku just a short walk away), Nihonbashi, Ginza itself, and more! 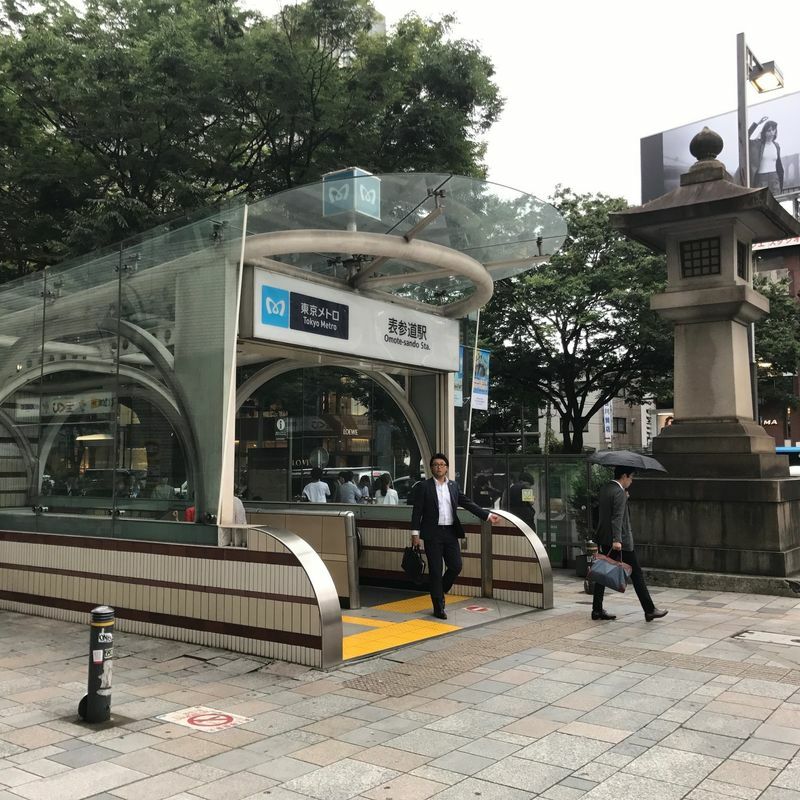 If you're near to a particular Tokyo Metro Subway line, it might be worth your while to see what fun stops are along that line to get used to using the train. 4. When you get to your destination for the first time, it's a good idea to familiarize yourself with the exits. Most subway stations have a number of different exits. They're usually labeled in a manner of A1, A2, A3, A4, B1, B2, B3, B4 (and so on and so forth). It's a good idea to double check one of the maps at your arrival station before you just head out any old exit – you could end up on the completely opposite side of the station to the attraction you want to visit (and some stations are very large). Alternatively, you can always check on Google Maps to see which exit is the best one for you before you depart for your journey. Exits can be tricky - so it's a good idea to double check a map before you just choose any one. 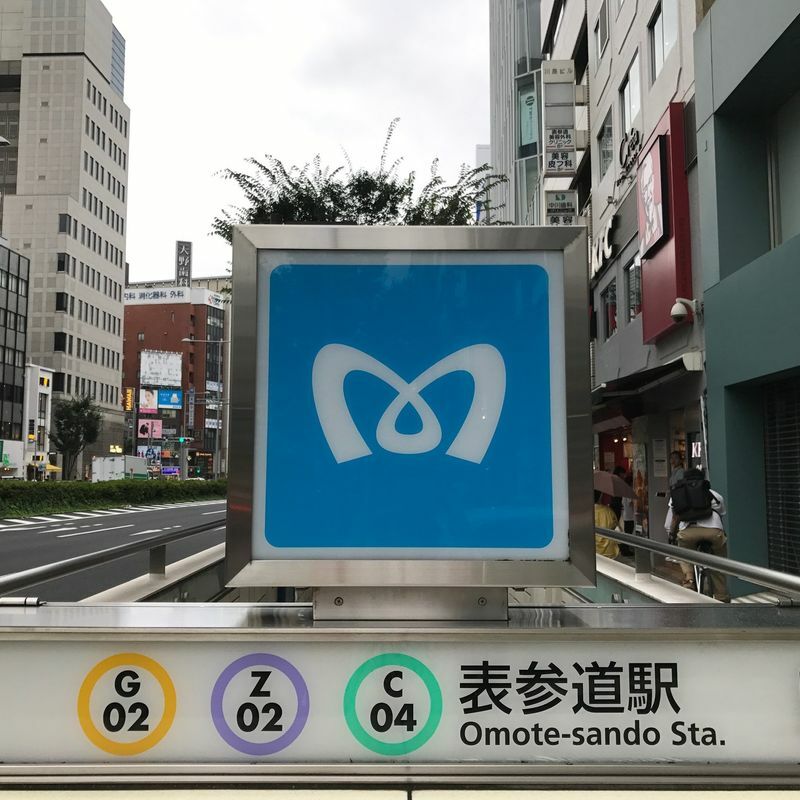 The Tokyo Metro is clean, efficient, and quite inexpensive – it's a great way to not only sightsee through the incredible city area, but also handy to use if you're working in Tokyo itself. For more information, the Tokyo Metro Website (in English) has all the lines that run through the city listed.